Dr. Justin Hoffman is a Licensed Naturopathic Doctor and Naturopathic Medical Doctor. 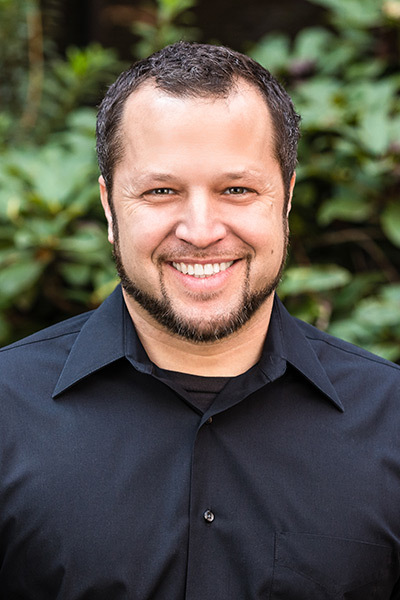 He is a graduate of the National University of Natural Medicine (formerly National College of Naturopathic Medicine or NCNM), the country’s leading and most prestigious naturopathic medical program based in Portland, Oregon. As a primary care doctor, he specializes in helping men and women change their lives through achieving hormone balance. He also specializes in weight loss and uncovering the driving forces behind a patient’s weight gain. One of Dr. Hoffman’s passions as an orthopedic specialist is utilizing the most advanced non-surgical methods for healing joint, ligament and tendon with techniques such as prolotherapy and platelet-rich plasma treatments. He holds advanced certification in all of his areas of specialty. Dr. Justin Hoffman has been using bioidentical hormones / natural hormone therapies to treat patients with hormone imbalances for close to 15 years. Additionally, he continues to receive ongoing advanced medical training each year to stay at the leading edge of treating hormonal imbalances. Dr. Hoffman’s goal is to help all his patients prevent disease, avoid the premature effects of aging and to regain their sense of strength and vitality! Dr. Hoffman is passionate about his work and continues to teach, write and conduct ongoing research each year. See below for some of Dr. Justin Hoffman’s advanced training in the field of male and female hormones, weight loss as well as joint health.